OneMeeting is a hosted service that brings your existing in-room video conferencing systems into your Skype for Business communications environment. It delivers a single, consistent user experience across the organisation, and opens up meetings to external video conferencing users. OneMeeting is built for today. Now, anyone can join, share and collaborate from their desktop, smartphone, and your once idle in-room video conferencing systems. It’s simple, easy and familiar - all based around Skype for Business - so anywhere collaboration becomes a natural part of everyday - on all your devices. A more collaborative workplace is a more productive one. OneMeeting makes it possible.  Compatible with any SIP or H323 video conference system, OneMeeting optimises your existing investments, extends the value of your Skype for Business licenses, and reduces video conferencing enquiries into your service desk. Integrated, easy to manage and all based around Skype for Business, OneMeeting makes anywhere collaboration a natural part of everyday. Want to find out more about OneMeeting? Send us some information about you and your company and a team member will get in touch with you.